Since the very beginning, the Azimut|Benetti Group has been characterised by its research into ground-breaking innovations which have marked important changes in the history of nautical design, for example, the large windows in place of portholes, or the first sports boats inspired by car design. This research has continued over time, a kind of unifying theme throughout the entrepreneurial history of the Group, currently about to celebrate 50 years in business, excelling in the field of design as well as in the identification of solutions aiming to improve life on board and to reduce energy consumption. Creativity and innovation are therefore elements which have always been present in the DNA of the company, a constant and continually developing presence which has contributed to making Azimut|Benetti a major international player, valued worldwide for its style and distinctive characteristics. 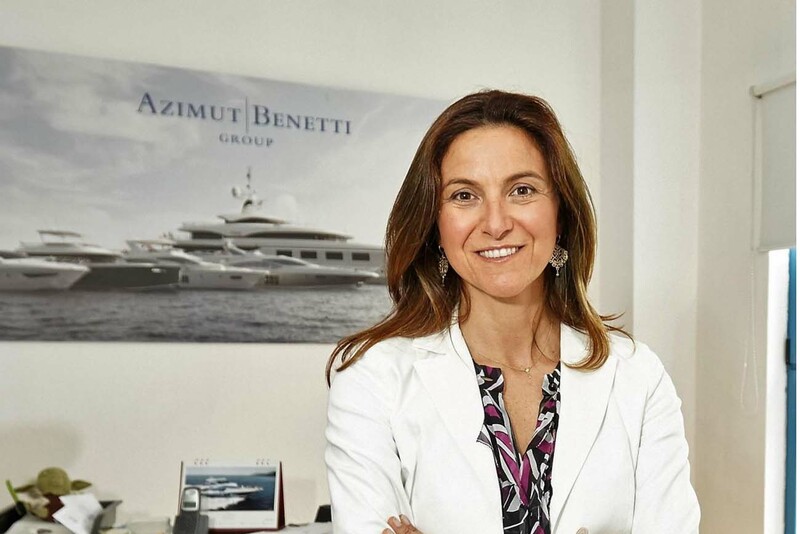 Giovanna Vitelli, Vice President of the Group, continues on this path with passion, especially through the excellent collaborations with highly talented and equally reputable designers who have impressed the two brands in the group, Azimut and Benetti, a very precise signature style, rich with infinite influences and continual cultural references. “Our designers" – explains Giovanna Vitelli - "come from different experiences, they have different backgrounds and live and work in different countries around the world: this translates to an extraordinary contribution in terms of creativity and points of view, which enriches our proposal in style and in substance and attracts clients from every continent. I like to think of a yacht as “the castle of the third millennium”, a project in which the customer wants to bring their dreams to life, surrounding themselves with everything which, in terms of materials, form, manufacture and technology, best matches their tastes and meets their desires. A yacht perceived to be departing from this premise is, therefore, both subject and source of design and the Azimut|Benetti Group, in its sector, has played and continues to play an important role in the promotion of creativity and the quality of products made in Italy throughout the world".